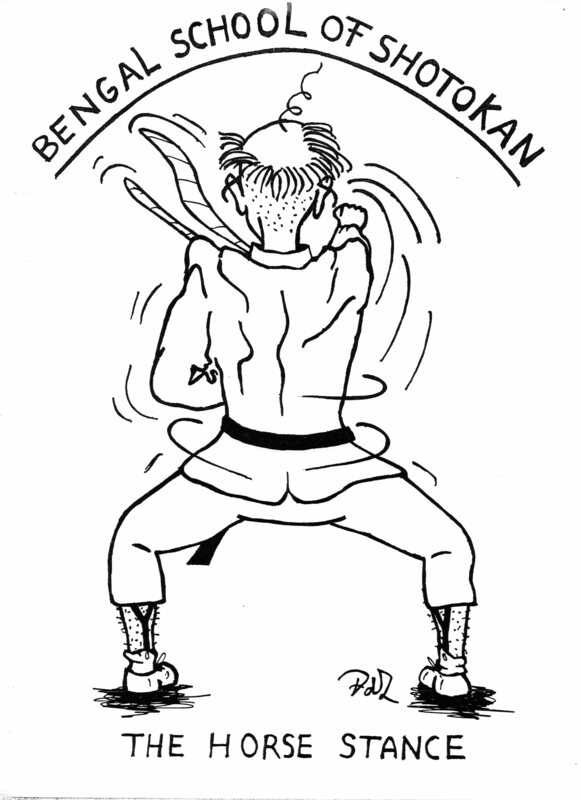 Quite some time ago I followed karate lessons in Dhaka, Bangladesh. I reached the purple belt! I got inspired to design ‘Karate Joe’, who was printed on paper but also on T-shirts. Isn’t he cute!